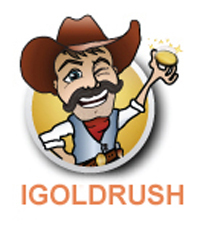 Whether you want to buy a domain name or have a domain name to sell, the iGoldrush Domain Showcase is for you. Browse our inventory of premium domains and find the perfect name to fit your needs. If you own a domain name that you’re interested in selling, simply visit our seller’s form and submit your free listing. To begin, simply browse the categories below. 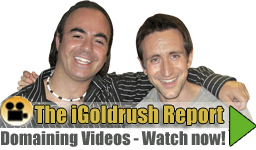 If you’re interested in becoming a broker with the iGoldrush Brokerage Network, please fill out our brokerage information form or, if you’re interested in getting our premium domain inventory via email weekly, please sign up on our domain buyers form.